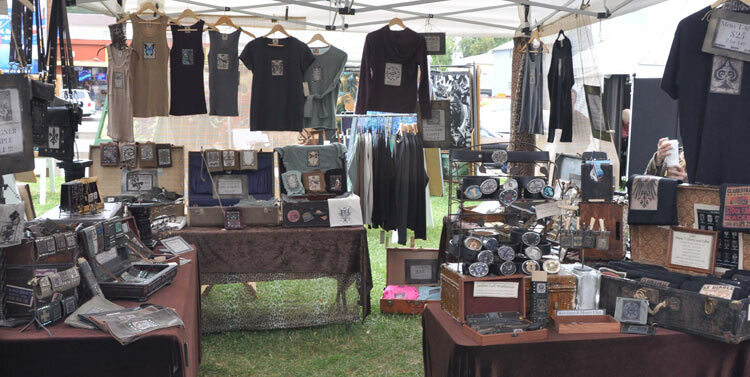 One of our favorite designers, KBD, will be at the Fiesta Hermosa Arts and Crafts Fair this weekend. Touted as the largest arts and crafts fair in Southern California, Fiesta Hermosa features 270 vendors, live music, and a charity beer and wine garden. KBD will be located at Space #517 (Main Boulevard, North of Pier Ave). Be sure to stop by and show kaRIN and her girls some love.